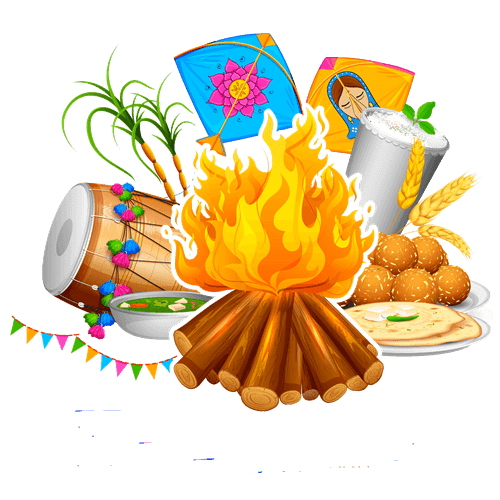 The noisy dhols,the echoing happy screams, the flying colors and the burning bonfire, all say that Lohri is here. We are blessed by god to have such beautiful addition to our family. Pls join us in celebrating Anika and Ahana’s First Lohri. 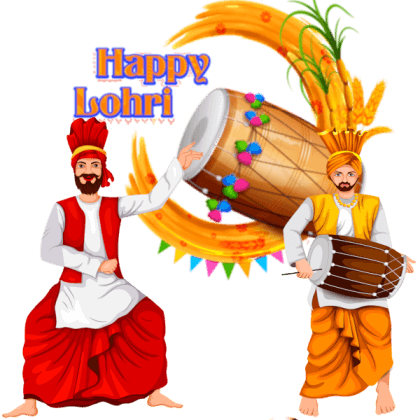 The noisy dhols,the echoing happy screams, the flying colors and the burning bonfire, all say that Lohri is here. We are blessed by god to have such beautiful addition to our family. 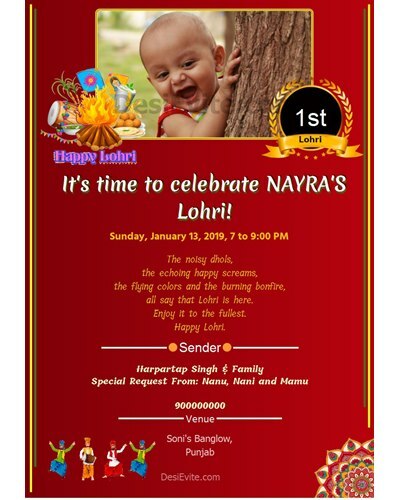 Pls join us in celebrating Anika and Ahana’s First Lohri.